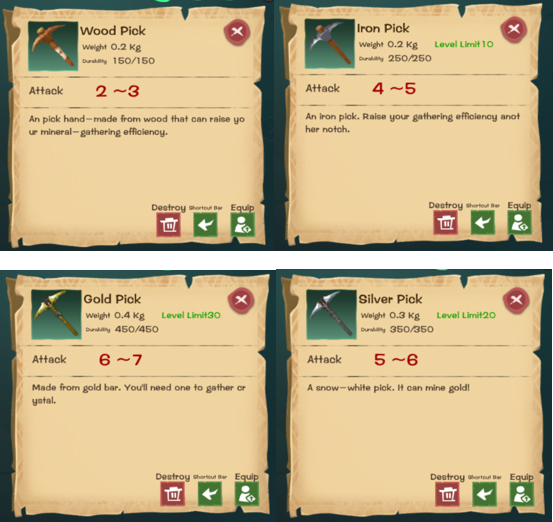 In addition to cutting trees, mining is also one of the must-have skills for you to survive in Beia. It is not only about your beautiful big house, it’s also a great way for green hands to get rich. So how to mine on Beia? What are the classifications of minerals? 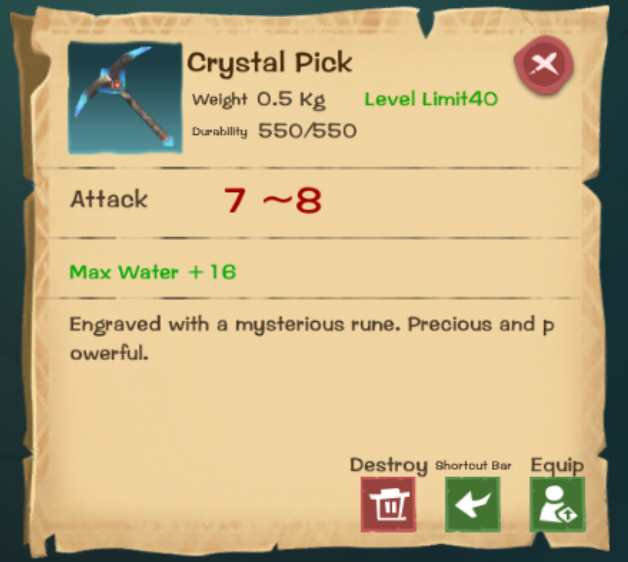 Let's take a look at the mineral resources distribution guide below! First of all, you need a pick. 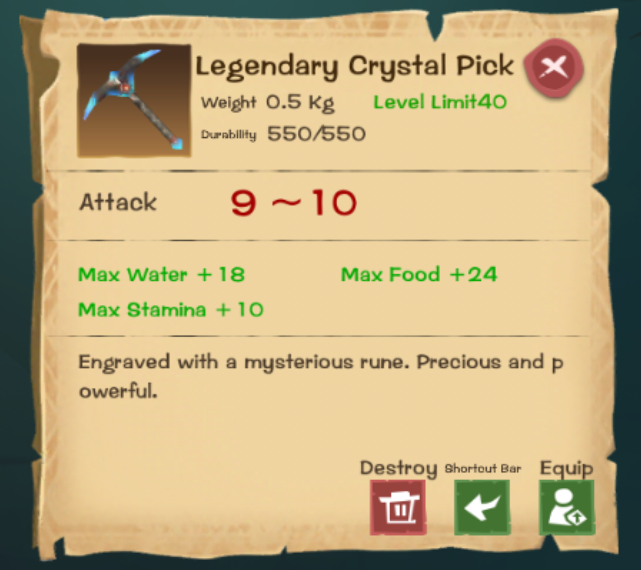 Well, wood pick is the easy to get, but it’s damage is very low, just 10 points of damages to the stone. So as the saying goes, to do a good job, one must first sharpen one's tools. To mine ore, you need a good ore pick. This pick here can deal 33 points of damage at most in one dig. All kinds of ores can be used to make equipment and facilities, coal can be used as props and fuel, stones can be used as a building material and the pile of precious stones will be used to make additives. We hope that everyone can use your hardworking hands to dig out a beautiful building that belongs to you.